Nationwide Search Engine Marketing Experts We are an award winning search engine marketing agency and we are proud of our success! RankOneSEO is a Minneapolis based search engine marketing agency. We specialize in getting our clients on the first page of Google, Bing and Yahoo. We get you to page # 1, PERIOD. We have been ranking websites in the search engines since 1999. Yes, that was prior to Google being a search engine. We live and breathe [Search] and we love working hard to rank our clients’ websites. We are a full service professional Internet Marketing Agency offering Search Engine Optimization, Social Media Promotion, Adword Campaign Management (PPC) Copyrighting and Web Design services. We also specialize in trouble shooting and recovering websites from those nasty Google penalties. We have some very creative solutions to help our clients recover lost rankings quickly. If you have lost rankings, you need our help. Call us today at 952-479-0110. Whether you’re starting a new business, doing a site redesign, or you just want better search rankings for an existing site, RankOneSEO can help with your website find page # 1. We have over a decade of SEO experience in the three crucial elements of SEO: marketing content, technology, and building a strong backlink profile for our clients. 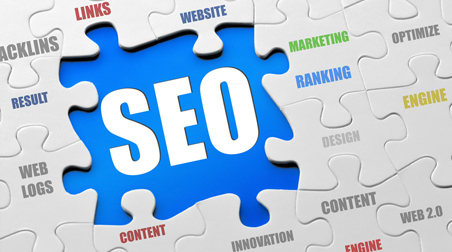 If you don’t hire an experienced SEO, you are putting your website in jeopardy. We are the experts. 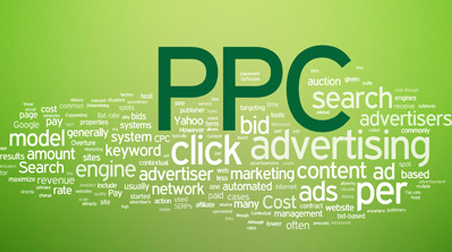 Paid Pay-Per-Click (PPC) Advertising Pay-per-click advertising is a different form of SEO. While we are very successful with getting our clients top rankings, some of our clients also use Google Adwords to complement their online search strategy. We can help our clients by choosing the best keywords and keep Adwords and CPC low. Our service more than pays for itself. RankOneSEO is a Google AdWords Certified Partner. We absolutely love search engine marketing the most when we can measure and optimize search engine marketing campaign results for our clients’. Using analytic programs, we can precisely measure search engine optimization results, social media and Pay Per Click performance, and we ensure that measurement is a part of all engagements. Effective content marketing creates and develops relevant ad copy for attracting and engaging new customers to our client’s websites. It is one thing to get visitors to your website, but it’s another matter entirely to turn visitors into buyers. We develop effective calls to action and to help visitors better understand how to connect with you. We offer every client website content & programming audits; to identify any existing problems, strategy, editorial calendars, content mapping, and online content promotion. Content metrics within analytics determines the success and new opportunities. We offer our services for both SEO and PPC for agencies, designers, and developers looking for search marketing expertise. 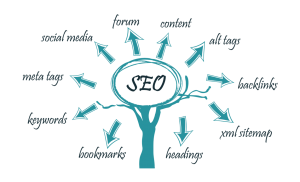 We offer white label SEO services. Over 10% of searches are for local listings. Google + Local business listings, geo-targeting, and map listings are vital components to SEO and PPC campaigns for many companies. We can help you find local, national and international customers. If you are looking for a way to grow your online presence, call us today for a free, no pressure, no obligation consultation. We can help you achieve your online marketing goals.